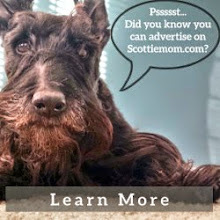 It's really bad here-I see a new Scottie about once every three years. Wish we had one of those in our village. 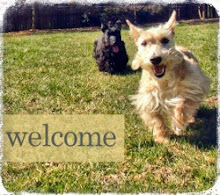 Thank you Scottie Mom Blog for the wonderful blog post on your recent Happy Dog Cafe visit. We are thankful you had a wonderful shopping experience.